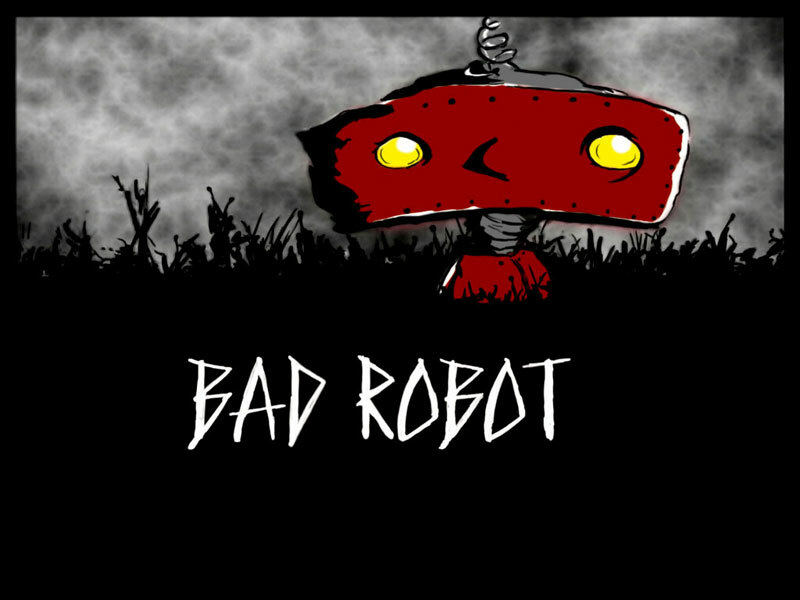 Well it comes to no surprise that Abrams and his company ‘Bad Robot‘ has just revealed a new trailer for a project called ‘Stranger‘. The trailer is super creepy as we hear a few piano chords and see a black and white picture of a someone with long hair near an ocean putting water on their face. We then see a quick image of a man with his moth sewn shut with a caption that reads, “Soon he will know.” We still don’t know if this a film, a tv show, or something else. It says in the trailer, “He arrived not knowing himself,” as the camera panned from outer space to what seems like Earth near an ocean. Could this be an alien? Who knows? This entry was posted on Monday, August 19th, 2013 at 12:34 pm	and is filed under Film, News, Television. You can follow any responses to this entry through the RSS 2.0 feed. You can skip to the end and leave a response. Pinging is currently not allowed. « ‘The Avengers’ Sequel Has A Title Now!!! Yea, I'm cool either way. I just have to run it by Marissa. I'm messing with you guys.